Chinese company BlockCDN are creating a bank of computing resources from crowdsourced bandwidth, offering competitive prices to content providers. BlockCDN‘s blockchain-based service has attracted the attention of Youku, a video hosting service based in Beijing, China, who will be the first to trial it in the new year. 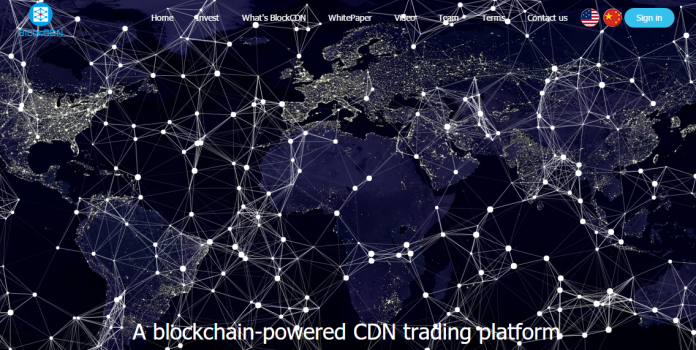 BlockCDN comes with a built-in trading platform, providing an online marketplace where network ‘demanders’ can input workloads and ‘Sharers’ can fulfill those workloads in return for digital currency. Anyone can join in the network by connecting their devices – Smart phones, tablets, computers – and start putting their excess capacity to work in the spirit of the shareconomy. The CDN market today is worth $6 billion and will grow to $23.2 billion by 2021 according to MarketsandMarkets. Resources must be found to meet that demand and BlockCDN believe their model represents the future. Traditional CDN providers have high costs to pay for servers, bandwidth, power consumption and equipment maintenance whereas BlockCDN crowdsources its power and uses automation to drive costs down. The BlockCDN platform handles all transactions through Ethereum smart contracts and publishes them to the blockchain for transparency. The efficiencies of BlockCDN can cut up to 90% off traditional costs, savings that will be passed onto the customer. 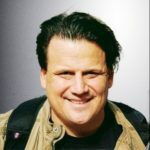 The idea for BlockCDN was from entrepreneur Tony Long who has 15 years experience in business and already two successful companies to his name. The BlockCDN core team are seasoned CDN professionals have spent 8 years working for one of the biggest CDN companies in China. With well-developed connections in the industry and a product already in beta testing, BlockCDN are in a strong position to launch next year. Once up and running, BlockCDN will be a blockchain-mediated ecosystem where participants control their contributions to earn a passive income. BlockCDN takes just 5% of transaction fees and passes the rest onto contributors. The system design promotes users to actively increase their node capacity, in turn improving BlockCDN’s offering. As an added incentive BlockCDN are sharing profits of 40% to early investors for the first 3 years. BlockCDN crowdfund opens on 28th November.